Few can doubt the beauty of West Surrey’s golf course. 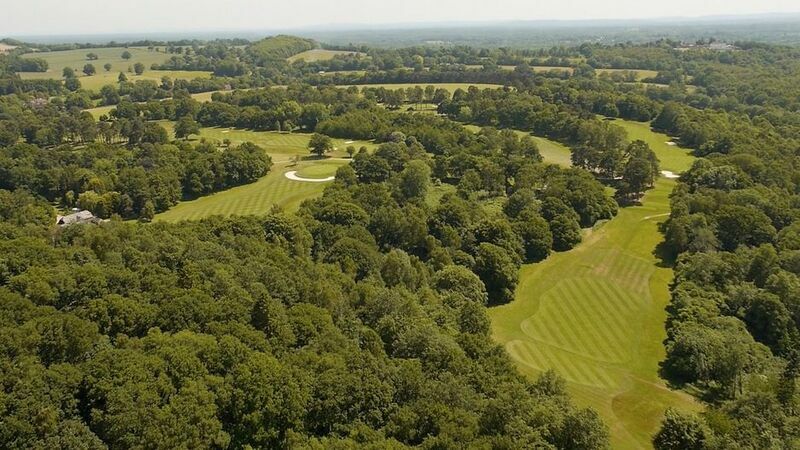 Ranked as one of Golf Monthly's Top 50 UK Parkland Courses , it features attractive tree-lined fairways and contrasting scenes of the Surrey landscape. Designed in 1910 by W Herbert Fowler (who also created Walton Heath), the course was substantially upgraded in 2002 when the club invested heavily in a fairway watering system and USGA standard greens. The new greens feature a sand based, free draining construction that has created putting surfaces of the highest quality which remain playable 12 months of the year. They have proved impervious to the heaviest of rain storms and only snow has taken them out of commission. The new watering system has also enabled the greenkeeping staff to present fairways of a consistently high standard on all holes, whatever the summer weather. With the replacement of the greens, the opportunity was taken to extend the course from 6258 to 6,482 yards with a few even more challenging drives required. The course itself winds slowly upwards towards its highest point 440 feet above sea level, around the 16th tee. From there, apart from a teasing climb to the 17th, it begins a gentle descent back to the clubhouse. The view from the 18th tee down to the clubhouse and over to the Hogs Back is one to remember. Complementing the course is a full length driving range plus two practice greens for putting and chipping, both to USGA standard. 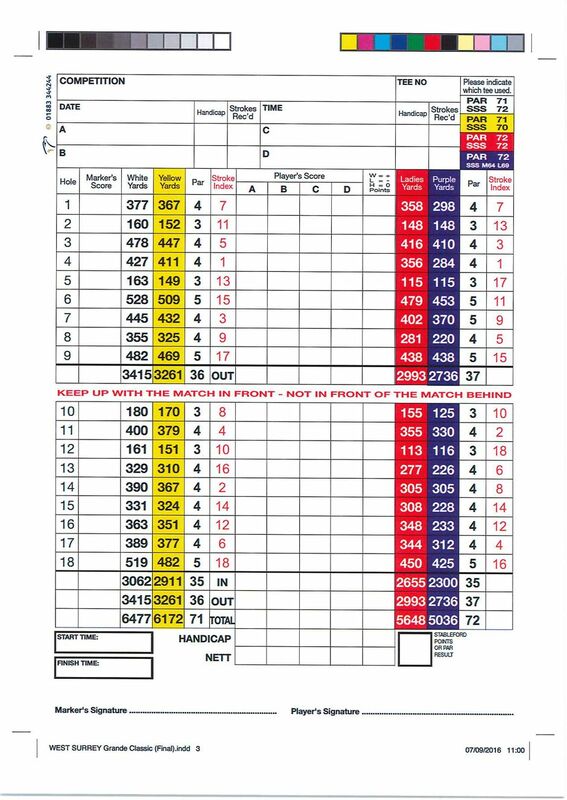 Click on the numbers above to view the hole by hole information.